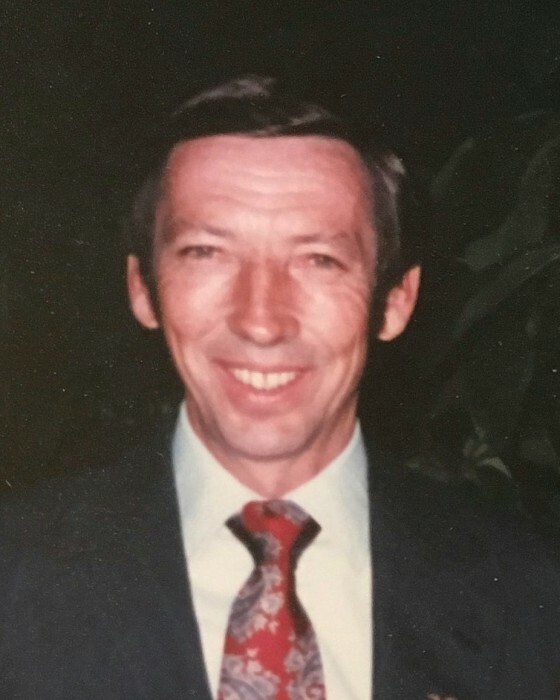 Clarence L. King, Jr. 73, passed away Sunday, February 3, 2019. He was born January 16, 1946 in Elamville, AL. After serving in the U. S. Navy he moved to Sunnyvale, CA where he began working for Delta Airlines. He was then able to transfer to Jacksonville International Airport and he moved his family to Yulee, FL. The last 16 years he resided in Jacksonville, FL. Mr. King coached Little League Baseball in Yulee, FL and Pop Warner Football in Callahan, FL. He was an umpire for Little League Baseball and SHSAA Baseball. He and other umpires in the Yulee area attended an umpire clinic in St. Petersburg, FL in support of serving their league better. He was a member of the Loyal Order of Moose Lodge 2352. He loved gardening , fishing, cooking, baseball and University of Alabama Football. He was predeceased by his son, Kip D. King; his parents, Clarence L. and Annie King; two brothers, Johnny King and Wayne King; and his stepfather, Dewitt Freeman. Survivors include his daughter, Terri L. Lee (Cody); three brothers, James Earl King, Samuel King (Pat), and Wendell King (Suzanne); four sisters, Sallie Clackley (Buddy), Faye Greathouse (Larry), Patricia Berry (Steve) and Diane Battles; two grandchildren, Anna E. Lee and Sarah N. Lee; many nieces and nephews; and former spouse and friend, Jane King. Funeral services will be held at 11:00 a.m. Friday, February 8, at Blackrock Baptist Church in Yulee with Pastor John Kasper officiating. Interment will follow in Green Pine Cemetery. The family will receive friends from 10:00 a.m. until the time of service Friday at the church. In lieu of flowers, the family suggests that memorial donations be made to Community Hospice and Palliative Care.